It’s not often I get sent on a journey to battle the gods, but I’m not one to turn down a challenge. My city’s been ransacked and that’s gotten me a little upset, so it’s hard not to make rash decisions. Plus I have a lot of swords, spears and a sweet axe. Zeus, come at me! Apotheon was released on February 3, 2015 and is available on PS4 and PC. 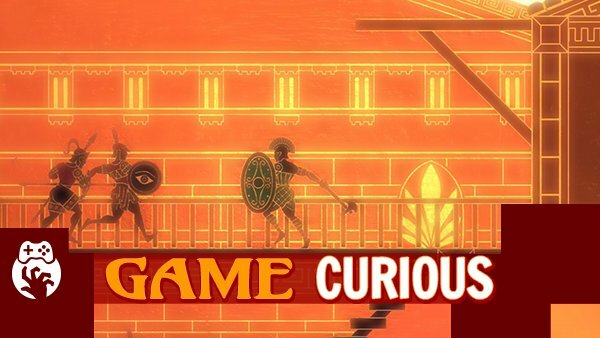 Game Curious – Don’t get ahead of yourself, game, this is just a date. It could be something special or we might have to go our separate ways. That being said, you are quite attractive.